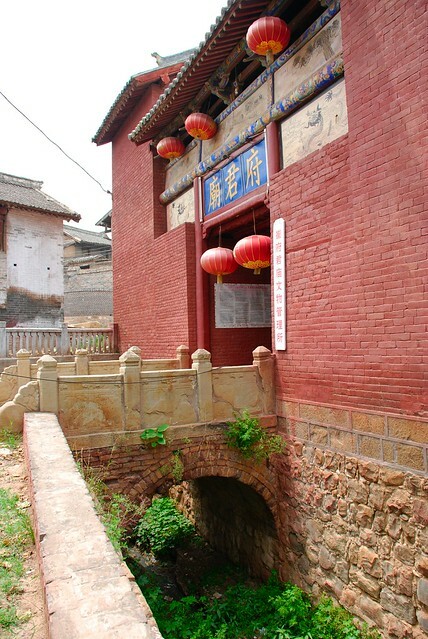 “Cuifujun Temple in Qinshui 沁水崔府君廟 ” in Architectura Sinica last modified March 21, 2018, https://architecturasinica.org/place/000075. “Cuifujun Temple in Qinshui 沁水崔府君廟 .” In Architectura Sinica, edited by . Entry published March 21, 2018. https://architecturasinica.org/place/000075.